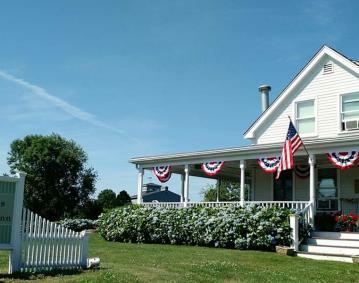 A beautiful Country Inn offering hometown hospitality and tranquility to our guests. Our four guestrooms are unique from each other and all offer private baths. All room rates include a hearty Farm Style Breakfast! 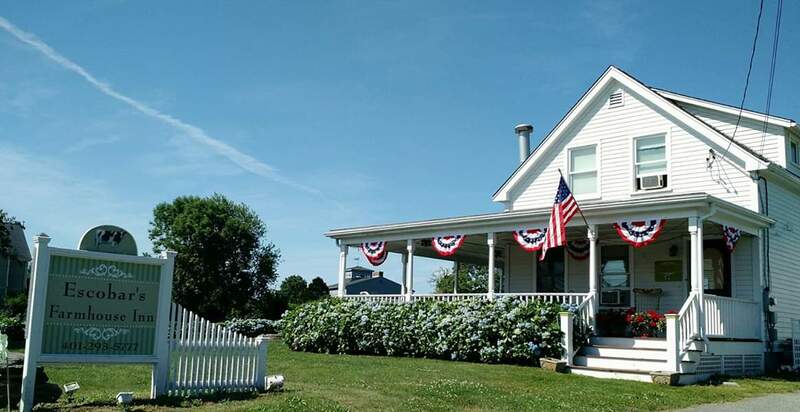 *Special Events - Situated on 3 acres and surrounded by lush corn fields, hydrangeas and authentic fieldstone walls, our property is the perfect backdrop for your event. (Our outdoor location is available late May – October) Relaxed comfort awaits you at Escobar's Farmhouse Inn - We love the area, we love our Inn, and we'd love to welcome you to what will hopefully become your new 'Home away from Home'!